Help choose the new avatar at Full Tilt and you could be rewarded for your efforts. Ten $10 Tournament Tickets will be awarded to those that vote in the competition between Rocker and Inflatable Tube Man. See the site for additional details. Currently Inflatable Tube Man is winning, but you can change that by voting. The polls are open until Sunday, November 22, so make your move now! Hollywood has a new poker-themed thriller called Cold Deck that will make its theatrical debut at Laemmle’s NoHo 7 in LA on December 4. The film stars Paul Sorvino (Goodfellas), Robert Knepper (The Hunger Games: Mocking Jay, Prison Break) and co-writer Stéfano Gallo. Those not in LA can look for it via Video On Demand outlets starting on December 1. 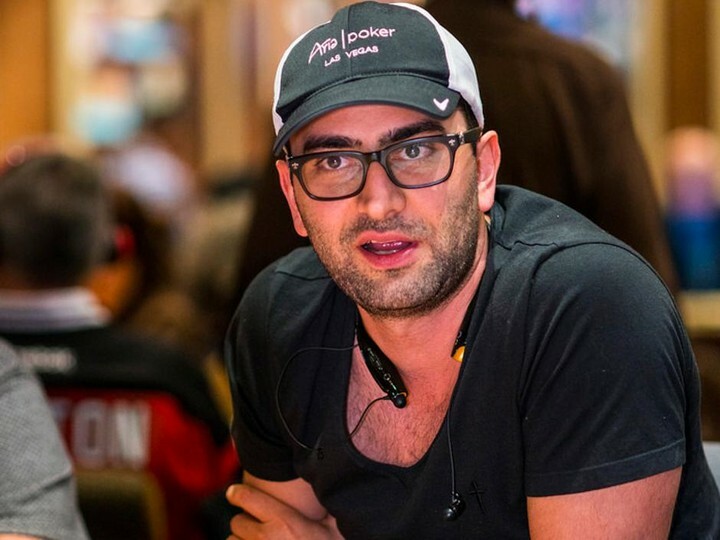 In advance of the debut of Antonio Esfandiari’s “Pokerography” episode on Poker Central TV, slated to air on Sunday, November 29, the The Magician will be answering questions from fans on Reddit’s Ask Me Anything celebrity channel on Monday, November 23 from 6:00 – 8:00 p.m. PT. You will be able to find the thread by searching for “MagicAntonio” here once 6pm Vegas time rolls around next Monday. Antonio ranks 2nd on the All-Time money list with more than $26 million in winnings, but don’t bother asking him to stake you especially if your name is Phil Laak. Executive Director of the Poker Players Alliance, John Pappas, helps Pennsylvania legislators (one who is actually a PPA member!) understand the parallels between poker and daily fantasy sports. In this video that was recorded at a hearing last week, Pappas also lays out the common misconceptions many have about UIGEA and the legality of DFS. You can watch the entire hearing here.